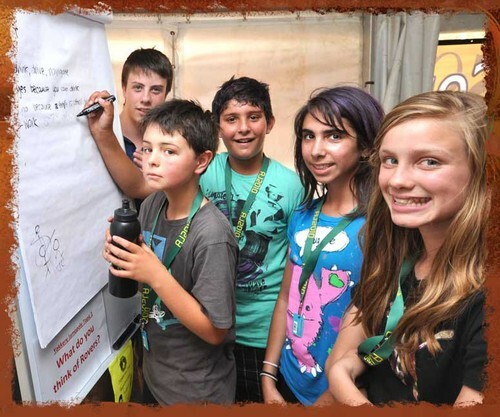 Youth Forums are a key aspect of all major national Scouting events in Australia. These Forums provide Scouts Australia's young members with an opportunity to share their ideas, suggestions and concerns about Scouting, and to develop recommendations to present to Scouts Australia's National Team for consideration. Click on the links below to download the National Youth Forum Reports from major events over the last decade. For more information about these reports or the National Youth Forums, please contact Peter Fowler, National Adviser for National Youth Council and Youth Forum Coordinator, on nyc.adviser@scouts.com.au.